It doesn’t seem 12 months since we last revealed the trends that would shape 2018. But what about 2019? We have a fantastic collection of social media experts, marketing influencers, and PR consultants to give you insider insights into what will be impacting your strategy next year. We've even found the best social media campaigns of 2018, that foresaw the trends for some early impact. The next age of data - trends surrounding changes in data. The technology revelation - trends involving technological changes. The self-adoration society - societal changes that will impact marketing. We're seeing more cases every day of algorithms creating emergent, unintended consequences (see the most recent high-profile case where Amazon scrapped its AI-powered hiring algorithm due to systemic bias against women) where insufficient time, effort, and resources went into mitigating bias. "I think that there's so much more of a focus coming up in terms of just getting more out of your data. Trying to get a sense of what it's really doing for you beyond just merely quantifying it." Vanity metrics are dying. The next big social media trend will be to focus on ROI as the key to measuring the impact of social and PR actions... We’ll see in 2019 when campaign success will be driven by more tangible metrics that ultimately lead to sales. “There's a difference between vanity metrics and actual ROI. Unilever and other high-level brands have been burned using "influencers" and have stated they won't use influencers in the future. With Twitter and now Facebook/Instagram removing accounts that are either bots or using tools to create fake growth, the days of fake vs real numbers are coming to an end. "Digital Marketing Industry today has matured and we are thinking over and beyond the metrics of Reach and Impression. Marketers are learning and relearning the art of converting buzz into business. The need of the hour is to lay down a Content Commerce roadmap." 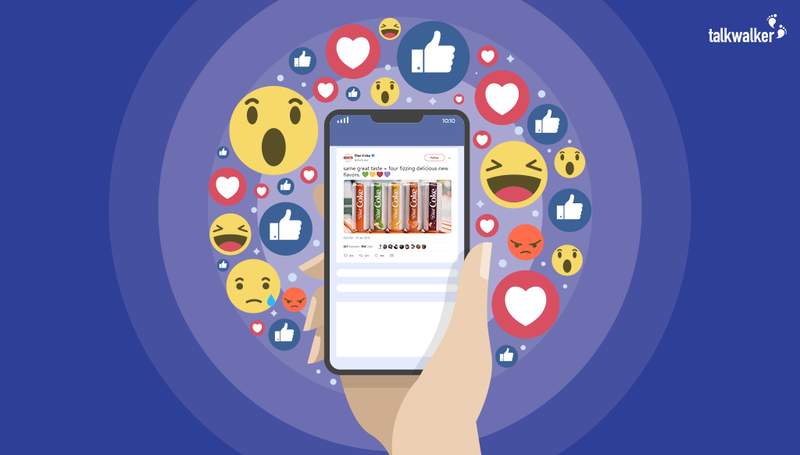 "Social media marketing is reaching a state of maturity with business leaders realizing that social media marketing isn't only about followers, reach or post likes. Ultimately, it all boils down to the core business metrics, especially the ROI. Social media and PR budgets can no longer be justified using ambiguous metrics. Hence, digital marketing teams are increasingly focusing on proving the social media and PR ROI, resulting in a higher budget allocation for these channels. 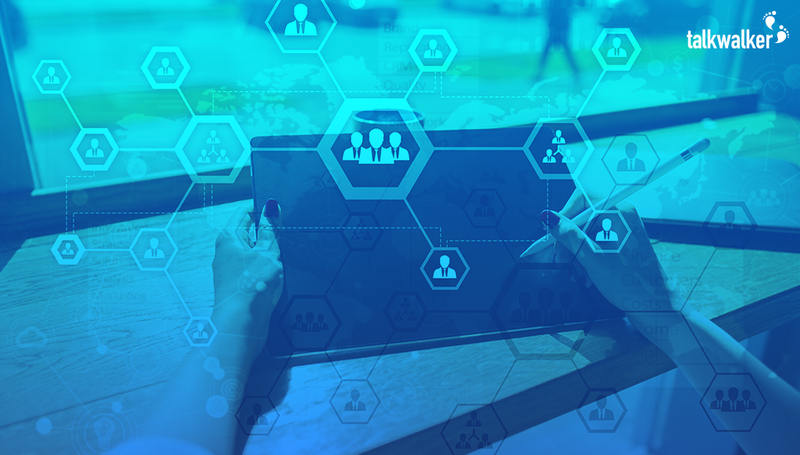 The successful digital marketing teams of 2019 will have strong data analytics and measurement capabilities and will be focused on driving a strong return on every dollar invested in social media and PR." "Uggggggg. It makes me sad that marketing and PR are more readily becoming one. I am a big proponent of metrics and making decisions based on data, but the PR industry should have stood up 10 years ago and taken control of this. Instead, our marketing brethren have known exactly what to do with data and are owning it. Which means PR will most definitely become more integrated with marketing—and, unless the company is extremely savvy and has a sophisticated PR team, PR will never again own a seat at the proverbial table." KPIs should be fact-based, defined, derived, visualized from a single source of truth with success defined up-front, which helps elevates the discussion to business outcomes. Money talks and brands that respond effectively to a crisis in a timely and effective way (empathetic, transparent, and actionable) perform ~15% better in their stock value." "The past few years I have been very interested in the possibilities of image recognition. Image recognition is already in the hands of many brands that often leverage it to spot their logos and products throughout the internet but there's a new use that really has caught my attention. Snapchat just announced a partnership with Amazon to offer "visual search" shopping directly from the Snapchat app. This technology allows users to take a picture of say their friend's shoes and if recognized and available on Amazon they will be brought to that product page, instantly in position to purchase something. As consumers how amazing would it be to see something you like, take a picture, and be able to buy/research it at a moment's notice? It's like Shazam for shopping." “I'd love to say I see Social Media transforming itself with Virtual Reality (knowing I got married in VR May 2017), but we can all see adoption of VR is slower than many had hoped. Putting it simply the 'killer app' or use case just doesn't seem to have been found yet. “Every audience pays attention to some set of publications and people. It doesn't matter if we're talking about a super-niche, B2B buyer in chemical engineering or a broad consumer base like women's fashion. In every market, there are podcasts people listen to, events they attend, individuals to whom they listen, media they consume, websites they visit, and social accounts they follow. But a weird thing has happened in the marketing world: agencies and brands have stopped looking for all the sources that influence their audience and instead shifted an enormous amount of attention and dollars to buying promotional posts on just one place -- Instagram -- from very specific kinds of individual "influencers." It's bizarre. It's almost nonsensical. But the reality is that the definition of "influencer marketing" has gone from a logical, reasonable one in 2012. i.e. "find all the publications and people that influence my target audience and reach them through multiple kinds of marketing" to a hype-filled, overly-specific, inconsistent-ROI one in 2018, i.e. "pay half-naked Instagrammers to post a photo with my product. Let's hope this is one trend that reverses itself in the years ahead." "Influencers are now an integral part of marketing strategies, we're regularly being brought into all agency meetings and for some brands, leading their marketing strategy. Influencers are going to continue growing as an industry, shifting spend from paid, ppc and digital media budgets. They represent a trackable and authentic channel with competitive ROI that the industry simply cannot ignore. Goat is working on the most disruptive and large-scale influencer campaigns in industry; our plans for 2019 are going to set a global precedent of what influencers can achieve." 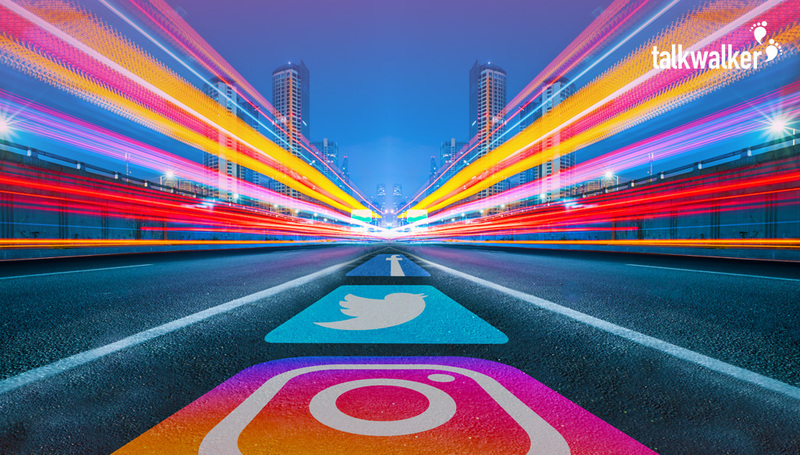 "Stories have redefined the way brands communicate on Instagram, and creative marketers are now learning to use this format to address each stage of the customer journey, from awareness to direct purchase. We'll see even more investments in this channel in 2019." “Consumers used to accept that their favorite brands were neutral. "Don’t pick sides, and avoid topics and statements that alienate any audiences” were the common PR marching orders. Today, there is a different set of consumer expectations. Businesses are required to have a voice and to take a stance for their customers on important topics. Want to share these trends with your community? Check out our infographic, and share it with the embed code below. There you have it. Some amazing insights on what will define next year on social media. Now, you need to make the most of them. We’ve put together a comprehensive eBook that will help you cash in on the big trends next year in social media, and in your industry. With tips, tricks, and templates to prepare your social media marketing and PR strategy for next year (and beyond). Grab it below. 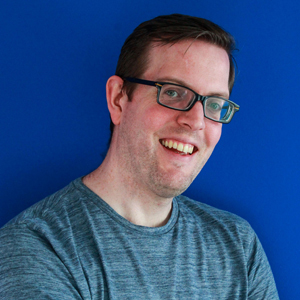 Dan is an active member of the Talkwalker content team. He likes good metaphors and bad puns. He loves to try new things, like skiing, scuba-diving, stage make-up, and ballroom dancing. He once appeared on a TV dating show, which still haunts him to this day.